With Earth Day last week and National Arbor Day this week, it seems like a good day to consider a paper audit. Why take the time to evaluate how your company is using paper? There are lots of good reasons! If not for the Earth or for the trees, do it for your business’s bottom line! What Do Trees, Paper, & Business Processes Have in Common? 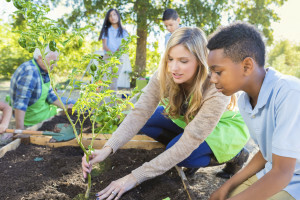 Typically occurring around the same time each spring, Earth Day and Arbor Day are widely recognized civic days in which millions of people around the world promote environmental awareness and celebrate the protection of natural resources. It is often the case on both Earth Day and Arbor Day that community and philanthropic groups gather to plant trees. Why plant trees? In addition to serving as the source of much of the paper we use, trees also provide valuable resources like oxygen, food, CO2 absorption, shade, erosion protection, and more. One study by Xerox cites that if every worker generated just 5 pages of paper less per year, 21 million trees would be saved. Therefore, the less paper that our organizations use, the less trees we’ll need to harvest to meet our paper demand. Paper production is also known to be associated with a wide range of environmental impacts, including energy use and carbon emissions associated with production and distribution of paper and ink, air and water pollution associated with paper waste, and, most notably, deforestation. Organizations like Global Forest Watch have developed some neat tools to monitor tree cover gain versus tree cover loss over time around the world using satellite imagery. Tools like this help us to better understand where and how deforestation and reforestation efforts are impacting the globe. So, what can your company do to avoid significant contributions to deforestation? Evaluate and refine your business processes in order to use less paper. What you’ll find is that this not only benefits the environment, but it also benefits the company! Reducing the use of paper is often cited as a way to improve the environment…and with good reason. 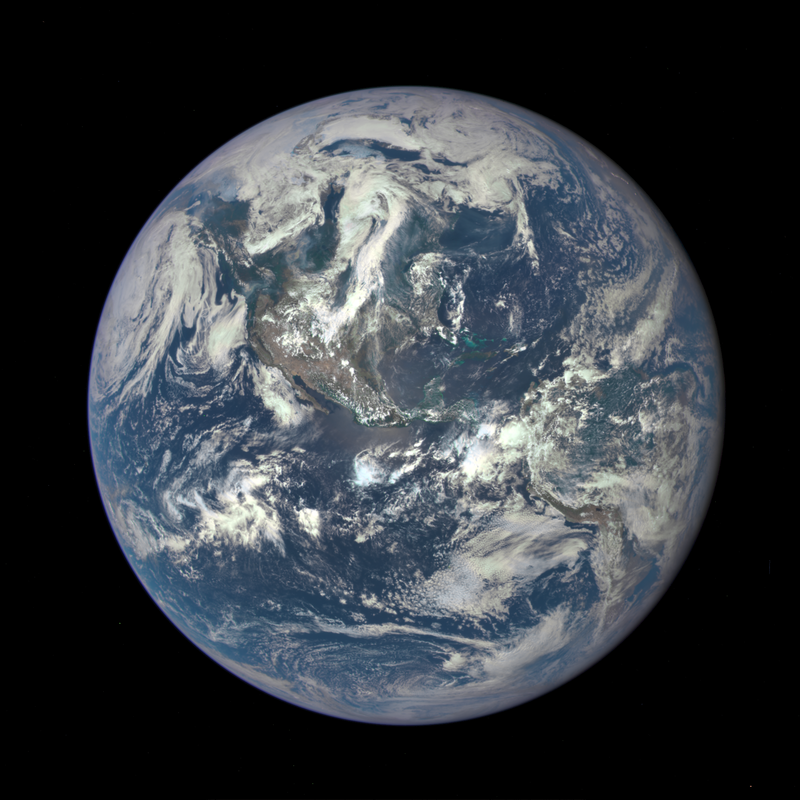 According to the Environmental Paper Network, if the United States were to reduce its paper consumption by 10 percent, or 490,000 metric tons, we could cut greenhouse gas emissions by 1.45 million tons or the equivalent of 280,000 cars off the road per year. When you combine this statistic with another study by Xerox that 45% of paper printed in the office ends up in the waste bin at the end of the day, it seems like a feasible objective. Yet, it’s only feasible if you identify the causes of using too much paper and address those issues with better options. While the ideal of a “paperless” office has been around for many years, the truth is that paper still drives many business processes across a variety of industries. Companies of all sizes and business models rely on documents, the data on those documents, and knowledge workers to operate effectively. Let’s take the mortgage industry as an example. There is much discussion recently around the concept of a “paperless mortgage”. 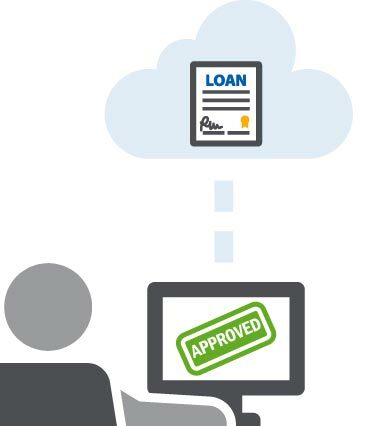 With the advent of applications such as e-signatures and mobile apps to upload documents, it has become easier and easier for mortgage lenders to offer their borrowers a less paper-intensive experience. Yet, what often happens is that mortgage processors are then actually printing the digital documents that make up a loan file (such as bank statements, appraisals, tax forms, etc.) and placing them in manila file folders in order to confirm that all required documents are present, accurate, and complete. With the right tools and some process improvement, mortgage processors could keep those files in digital format and reduce the need to print the paper. Though the idea of becoming a “paperless” company may be daunting to the C-suite, merely committing to reducing the amount of paper can be a practical, realistic, and worthwhile objective for any company. By reducing the amount of paper that gets printed, paper-clipped, photocopied, and put in a file drawer, companies are inherently going to reduce costs associated with purchases required to maintain manual, paper-based operations. These include the costs of purchasing some of the items mentioned above: paper, paperclips, ink/toner, floor space dedicated to storing paper, paper shredding services, postage, and more. In the U.S., companies spend more than $120 billion a year on printed forms, most of which become outdated within three months’ time. Each four-drawer file cabinet holds an average of 10,000 to 12,000 documents, takes up to 9 square feet of floor space and costs $1,500 per year. Paper in the average business grows by 22% a year, meaning your paper will double in 3.3 years. Despite all of the facts above, what really moves the needle are the cost savings related to using employees’ time and effort more efficiently as a result of streamlining paper-based processes! Yet, what really moves the needle are the cost savings related to using employees’ time and effort more efficiently as a result of streamlining paper-based processes! When organizations implement technology, such as Enterprise Content Management (ECM) solutions to digitize those paper-based business processes, employees realize that they are able to accomplish all of the same functions as they did in the paper world…and more! Ready to begin your paper audit? At MTS Software Solutions, any day is a great day to consider a paper audit! In fact, everyday, we help our clients simplify, streamline, and accelerate document-driven processes. Our team of Solutions Consultants and Solutions Engineers can evaluate your business processes and make recommendations on the most fitting process improvements and technology investments to reduce paper and costs at your organization. If you’re ready to save time, money, and trees, contact us to begin your paper audit!